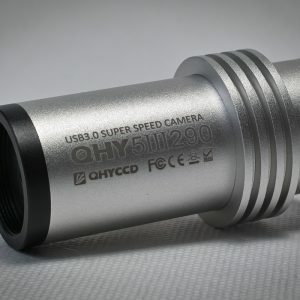 Prisbilligt men rigtig godt kamera til måne/planet optagelser, men kan også anvendes til guide-kamera. 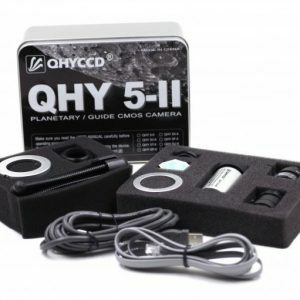 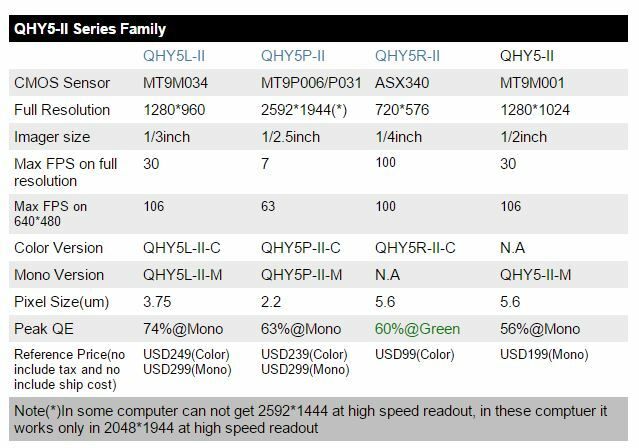 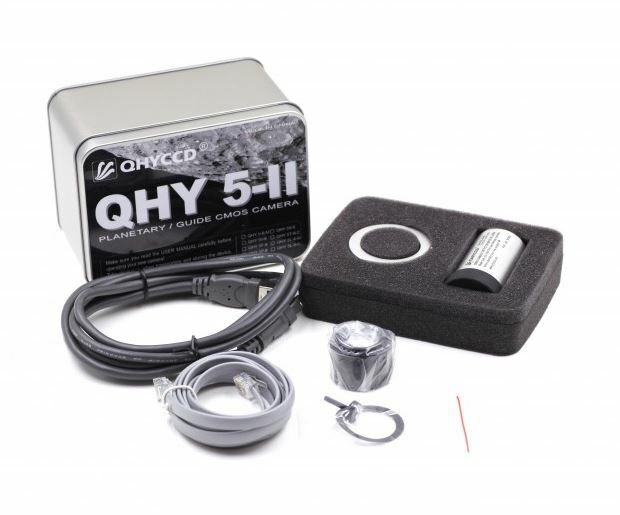 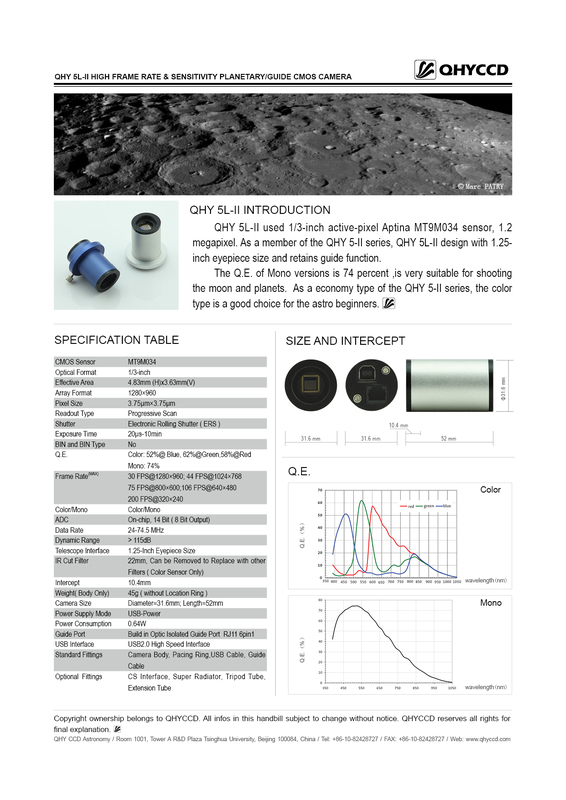 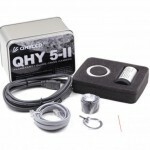 QHY5L-II-C is a ultra small color COMS Planetary/Guider camera. 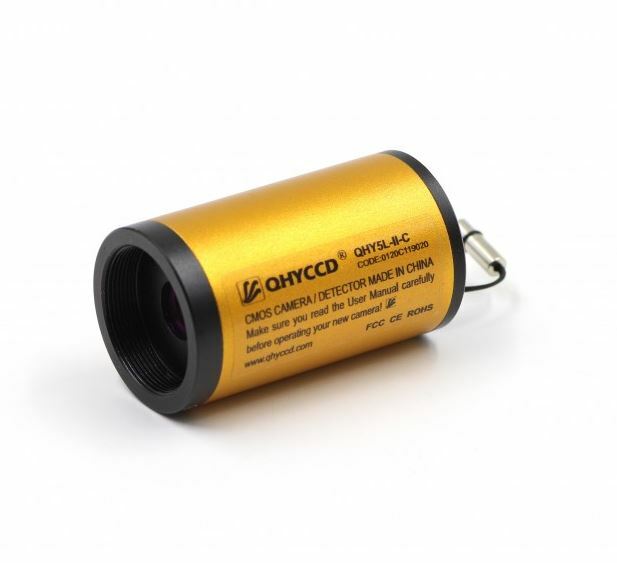 It has 1.25inch eyepiece style confocal design. 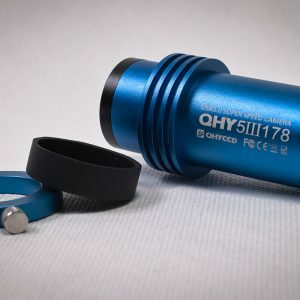 Ideal for off axis guiding(OAG). 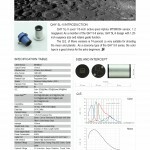 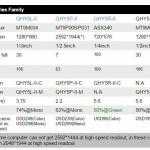 3.75um small pixel is advantageous for high resolution planetary image capture. 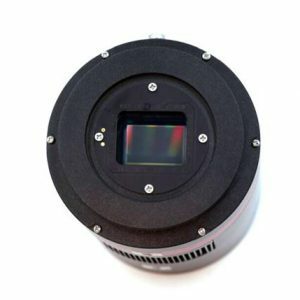 With the latest CMOS technology it has very high sensitivity and uniform noise performance and providing a CCD like quality. 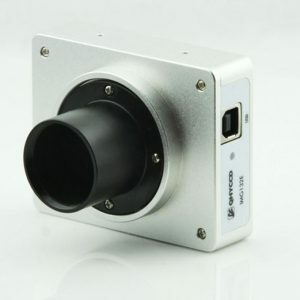 No vertical or horizonal banding, no FPN noise.A high 30 to 200FPS frame rate effectively to reduce atmospheric distortion for planetary imaging.